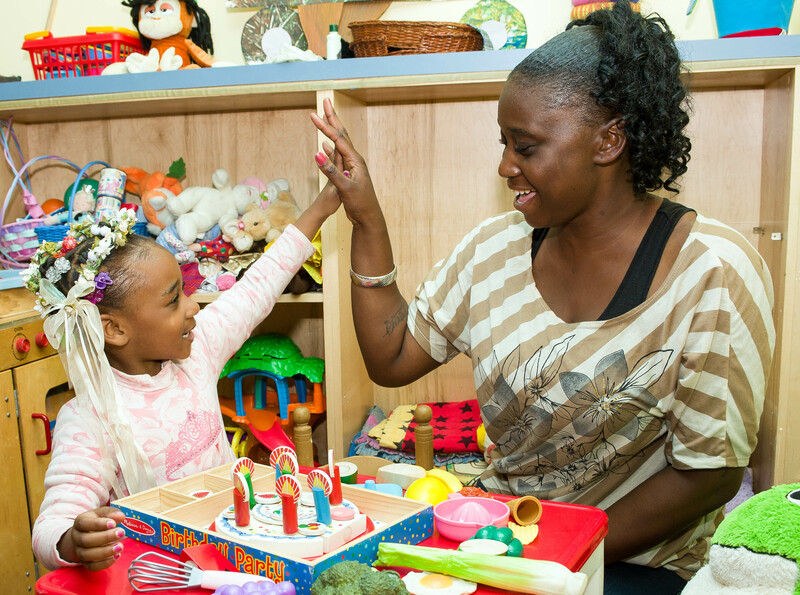 We’ve been working to improve early childhood experiences for nearly 20 years – and new research shows it’s paying off. Last month, researchers from Stanford University released new data comparing 40,000 children who started kindergarten in 1998, 2006, and 2010. They found that children from the poorest and wealthiest families improved in early literacy and math assessments. Despite the Great Recession and growing inequality in the country, children in poverty made the largest gains. The lead researcher said the achievement gap is closing “not because schools are getting more equal, but because something in early childhood is becoming more equal.” According to researchers, the leveling force may be parents. Build fine motor muscles in their hands by kneading, pounding, squeezing or cutting the dough. These tiny muscles are needed when children start writing later. Build eye-hand coordination by rolling dough into balls. Build math readiness skills when you count how many balls (or circles) you made or when you use varying colors to create a pattern. Art benefits young children’s development in many ways. It teaches children to be creative, to follow directions, to focus on an activity, to cut with scissors, to count and sort (which are early math skills), and to learn about shapes and colors. These are important skills children need when they start kindergarten. Doing art with your child doesn’t have to be complicated. And there’s no right or wrong way to be creative. The most important thing is for children to have fun. Start with these easy-to-do engaging art activities for toddlers and preschoolers. To make clean up easier, lay down bags or newspapers or have your child wear an old adult t-shirt. “I’ve learned that just playing with my daughter and talking to her more or just narrating my life as I’m going through the house helps us bond. I didn’t know that before,” said Tereesha, a single mother who’s been participating in classes at the West County First 5 Center for the last year. Tereesha is her child’s first and most important teacher. And thanks to the First 5 Center, she’s relishing this role. But not all children have parents as engaged as Tereesha and that puts them at a serious disadvantage when they start kindergarten. Research shows that by age four, children in middle and upper class families hear 30 million more words than children in low-income families. A lack of exposure to words means children enter kindergarten with smaller vocabularies than higher income peers and may indicate a lack of enriching early learning opportunities at their most critical developmental time – their first three years of life. It’s important for kids starting kindergarten in a few weeks to feel confident and ready on their first day of school. Mastering kindergarten readiness skills is one way to do that. Have frequent conversations with your children and encourage them to use words to express their feelings and reactions to the world around them. Read to your children for 20 minutes every day and talk about the story, the characters and what happened first, next and last. Stories and songs with rhyming words expose children to different sounds and help build their vocabulary. 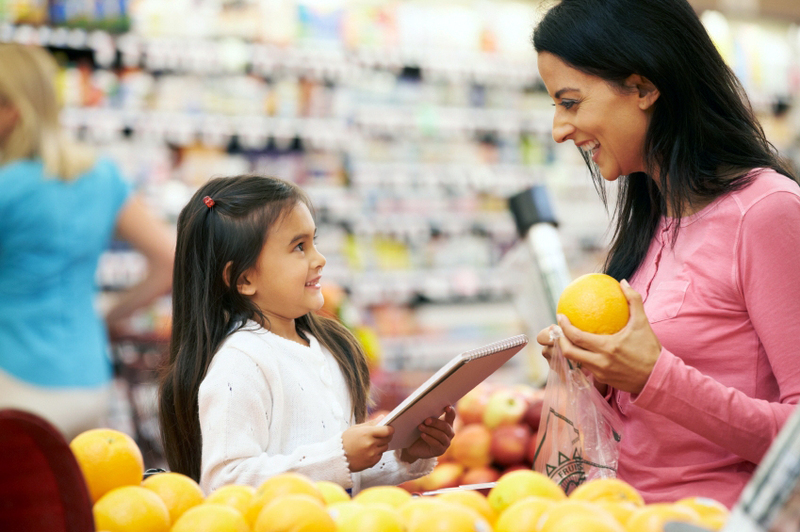 Everyday life is full of learning opportunities for you and your child – even when you’re at the grocery store. Whether you’re together shopping, walking down the street, playing at the park, or waiting for an appointment, your child learns by watching you and talking with you. Talking together builds your child’s confidence, curiosity, and vocabulary – skills that will help your child be successful later in kindergarten. 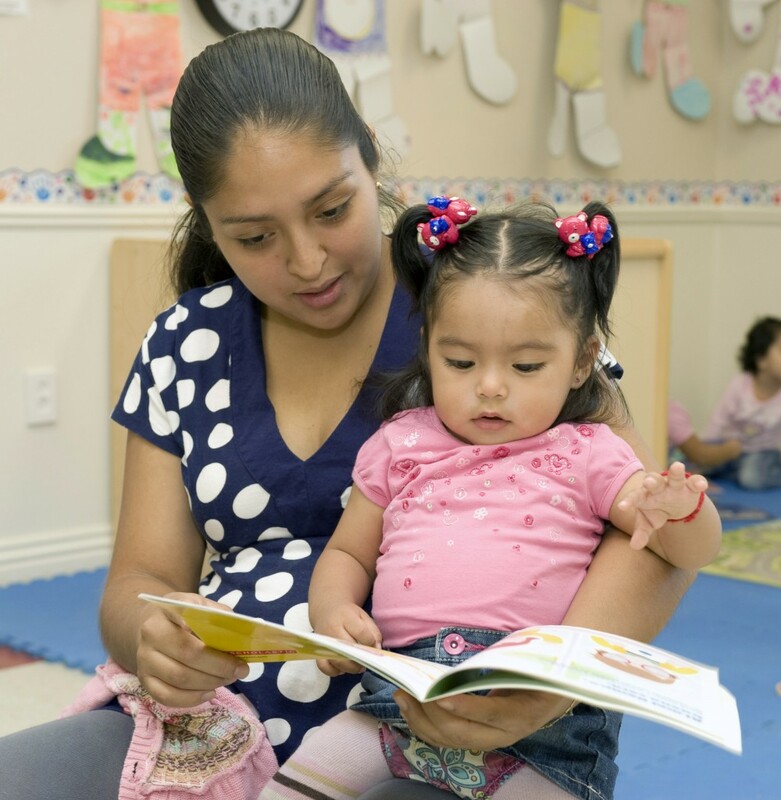 Three family literacy preschools operated by Mt. 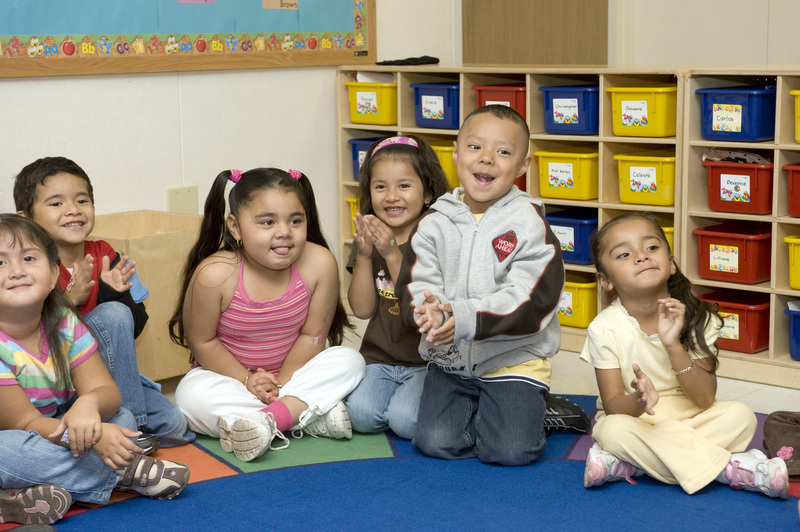 Diablo Adult Education are helping children to start kindergarten better prepared. 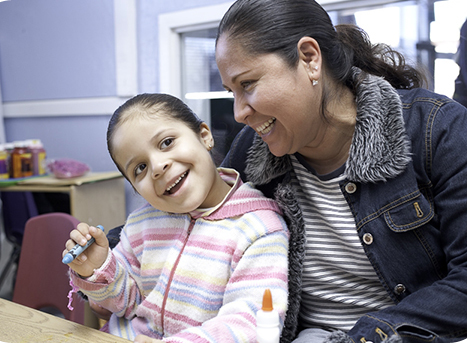 The program provides high-quality preschool for children while their parents take ESL (English as a Second Language) classes adjacent to the preschool. Once a week, parents join their children to practice reading in English and to engage in fun learning activities together. The parents are also instructed to do literacy activities with their children at home, such as taking them to the library or reading and telling stories together. Make it easier by bringing your child’s favorite book or toy.